Our bodies need a constant supply of sugar in the blood to survive. Too little blood sugar means we’re hypoglycemic and we feel light headed, tired, and shaky. When this happens our bodies treat it as an emergency and release stress hormones like adrenaline and cortisol, which can be destructive to our tissues and long term health. Similarly, too much blood sugar is also an emergency. When we eat sweet foods like desserts, drink sugary beverages like sodas, or eat large meals of carbohydrates with pasta, rice, or bread a large amount of sugar floods our blood stream all at once. 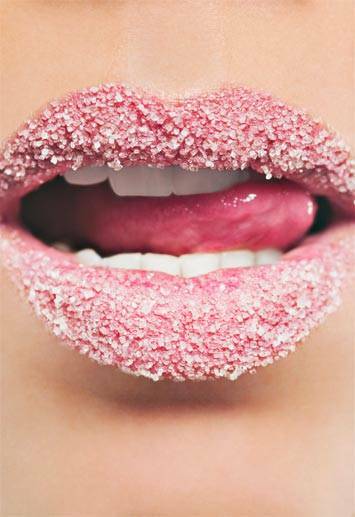 The excess sugar is damaging to our tissues through a process called “glycation”. Glycation is a process where sugar molecules cross link with protein molecules, which are the structural foundation of the skin. Most notably, glycation affects collagen, the main protein in the skin. The more sugar and carbohydrates you eat, the more collagen destruction occurs. Over time this destruction of collagen leads to accelerated wrinkling and loss of skin elasticity, the main signs of aging. Other, more severe issues can occur too, such as cardiovascular damage, kidney destruction, and much more. Of course, the first step is always prevention. 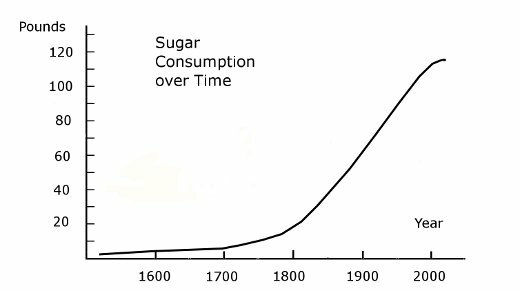 Humans have never eaten close to as much sugar in our history. Check out the graph below. Throughout our history we ate about 10 pounds of carbohydrates per year. Since the advent of large scale farming of carbohydrates like sugar cane, wheat, and rice due to the needs of an exploding population, our intake has increased to over 120 pounds per year. That is terribly destructive to the skin and the reason for epidemic levels of Type 2 Diabetes in America. 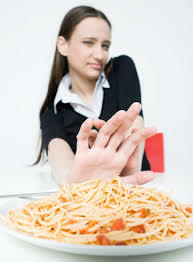 If you are like many people, changing your dietary habits can be difficult. Years of high carb diets cause our bodies to grow accustomed – some may even say addicted – to the sugar. Coming to the rescue are herbal extracts and dietary nutrients to support healthy blood sugar levels like gymnema (and here and here too), licorice root (not the candy), and adaptogens like ginseng. NeoCell Collagen supplements can also combat the damage of excess sugar intake by stimulating the rebuilding process of skin tissue to reverse the signs of aging as well. Collagen is constantly being rebuilt in the skin, but after years of degradation our bodies can’t keep up and need support of this critical biological process. Finally, our adrenal glands responsible for producing adrenaline/cortisol and pancreas responsible for producing insulin would benefit from nutritional supplements. These organs are responsible for maintaining a healthy blood sugar level in the body, but are unable to perform that function if they become exhausted. Superstar adaptogens like eleuthero (aka Siberian Ginseng), schizandra and rhodiola have been used for centuries and the scientific community has taken notice with many excellent studies, such as this, this, this and this study. Although sugar and carbohydrates can be a tasty treat, long term overconsumption will not only accelerate the aging process, but also put you at risk for serious health problems. To look your best, remember – JUST SAY NO TO THE DOUGH!